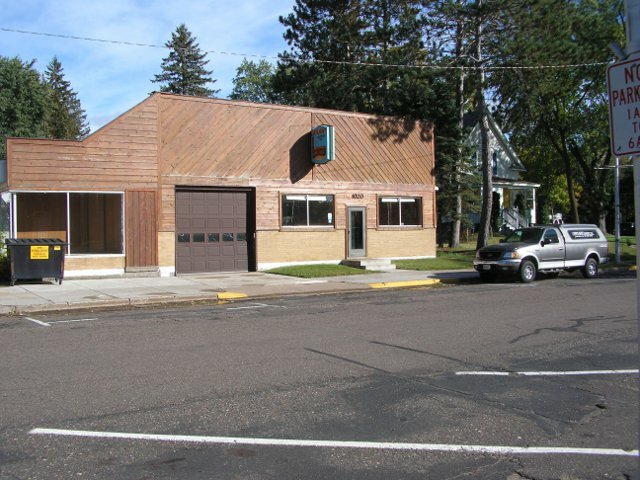 For over 25 years, Daylight Cabinets has been the premier supplier of custom cabinets in Cumberland, Wisconsin and the surrounding area. 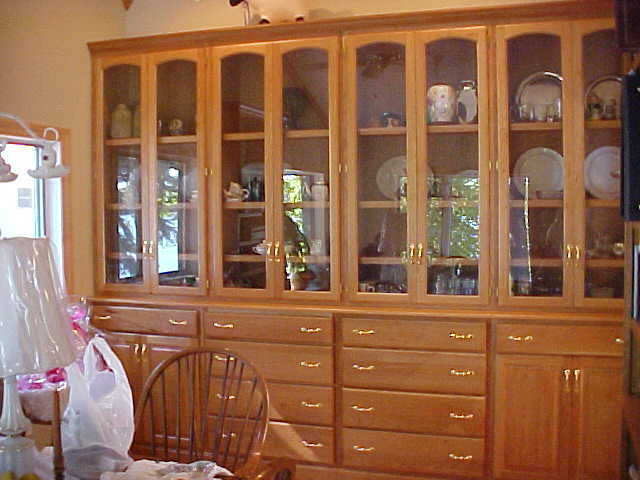 We specialize in wood cabinets for your home, including Kitchen, Bath, Entertainment centers, Fireplace groups, Library shelving, and Furniture. 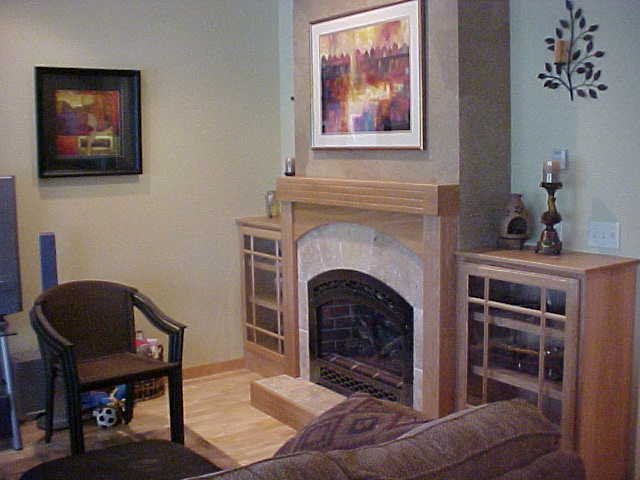 We use only the finest materials and finishes available in a wide variety of woods and colors. We also have a wide selection of countertops to choose from, including Granite, Corian, Cambria, Hi-Macs, Silestone, Formica, Wilsonart, and Pionite. All are professionally installed at a competative price. Starting with a three dimensional computer design and ending with a professional installation, we take the hassle out of your project. 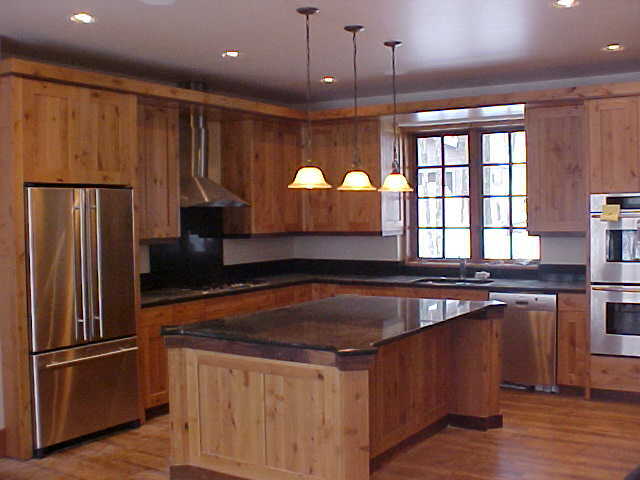 Often, we can save you hundreds of dollars with the correct layout and cabinet style. 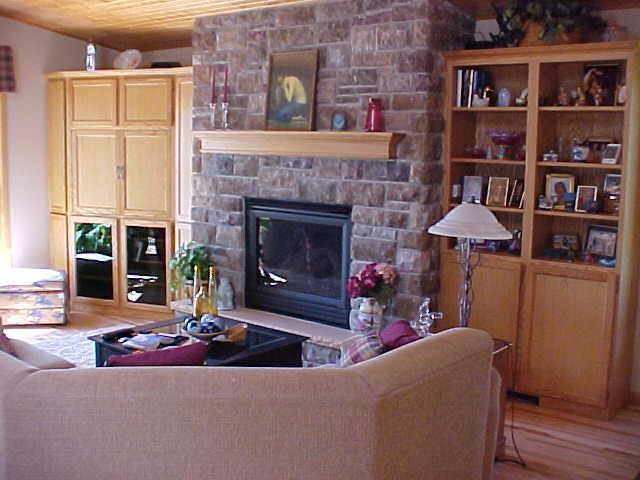 Visit our showroom and tour the website for great ideas for your home or cabin.